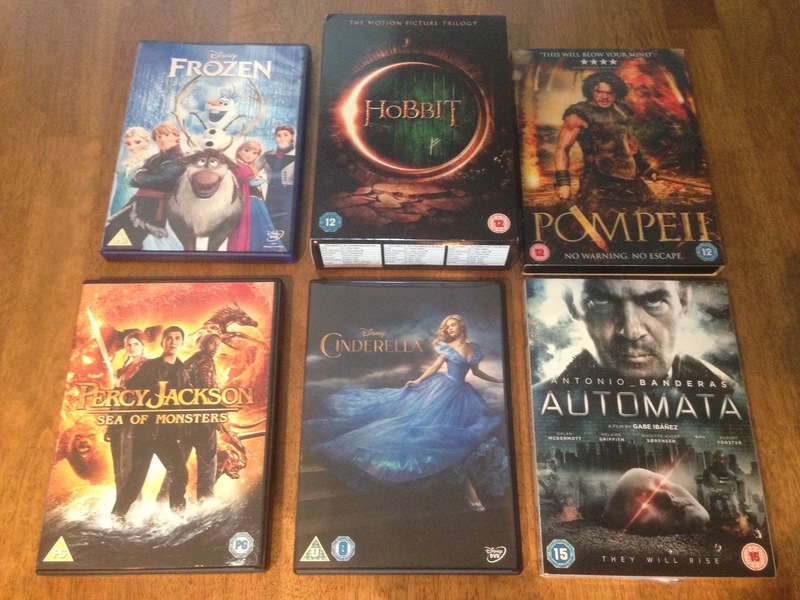 The latest additions to our DVD library at Struthan Cottage. Featuring over 250 popular titles, with something for everybody, the films are added to every 6 months. Here are the latest additions, not forgetting children’s favourites too! Even if the weather is inclement, or you fancy just sitting back in the evenings and watching a film with a few drinks, there’s plenty of choice at our cottage.